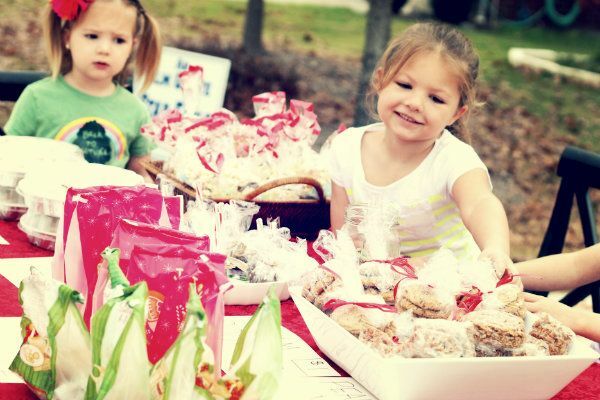 As I mentioned yesterday (and probably a whole lot lately), my two oldest girls held a bake sale benefiting my Diaper Drive. 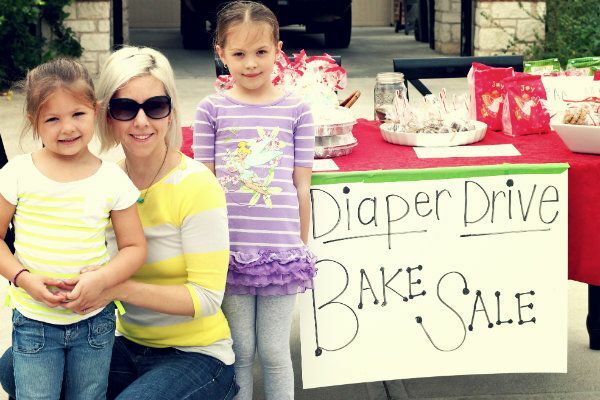 They did a great job and raised over $100, plus lots of diapers people dropped off that day. The only thing they didn't sell out of were the homemade caramels....which I'm not mad about at all. Those babies are a little slice of heaven. 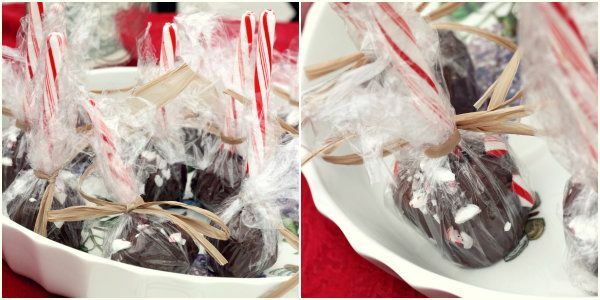 These were the hot item (Peppermint Brownie Lollipops). As was the gourmet popcorn. 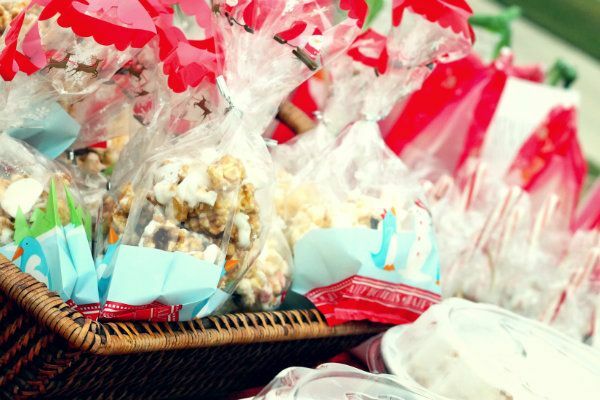 If you're ever in the need for some can't-stop-stuffing-your-mouth popcorn, look no further than Our Best Bites. You'll thank me later. 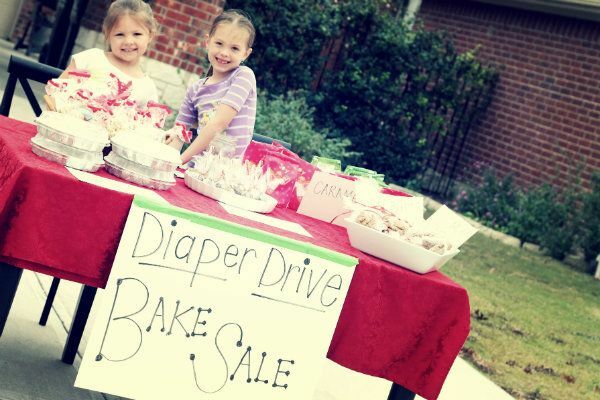 Once I get all the donations together, make the trip to go purchase the diapers, and take them all to donate....expect another wrap-up post with totals. Thanks for hanging in there with me as I post a lot on this cause that means so much. 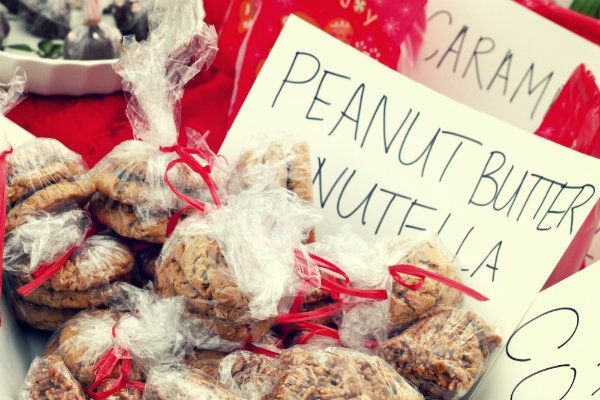 I'm not gonna lie, I'm glad the bake sale is over. Baking lots of goodies is one thing. But baking them with kids while letting them do most of the work, well....let's just say somethings are easier to do by yourself. But then again, I'd say the experience was worth it.